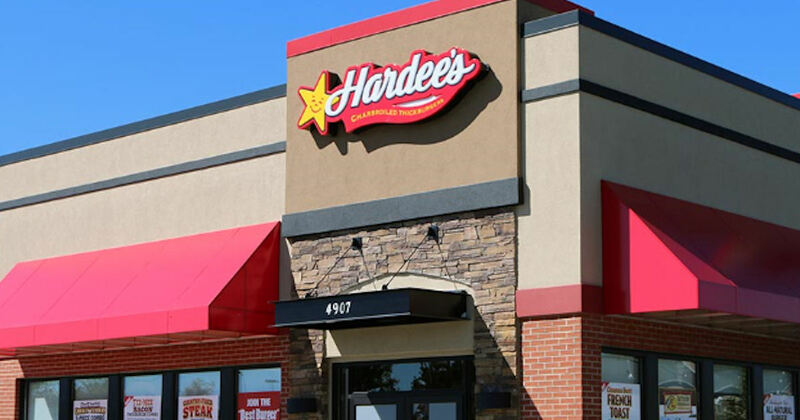 Get a free sausage biscuit at Hardee's If a Pick 6 happens during the Super Bowl! Visit the linked page for more info. Valid Friday, Feb. 8th from 7-10am.